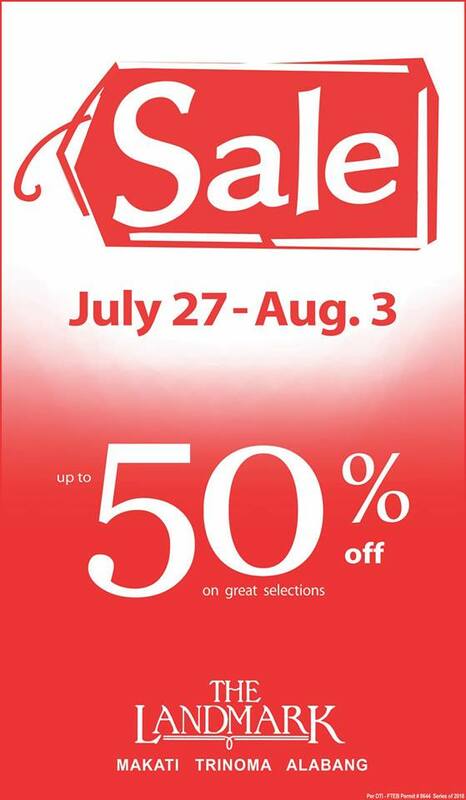 Don't miss The Landmark SALE happening on July 27 to August 3, 2018! 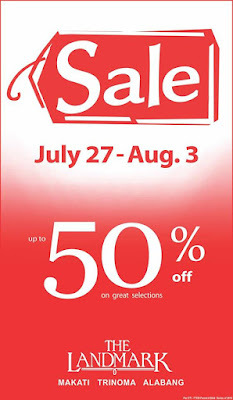 Get up to 50% off on selected items mallwide! Head over to The Landmark Makati, TriNoma, and Alabang!